Hello! 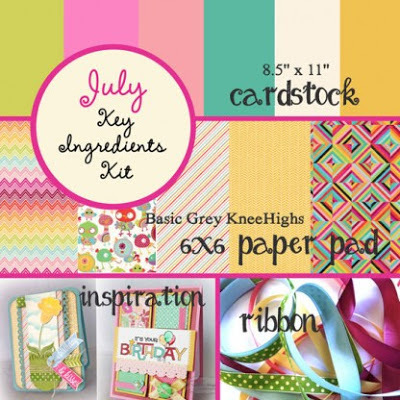 Today I have a card using the Taylored Expressions July Key Ingredients, which features patterned papers from the Basic Grey Knee Highs collection. 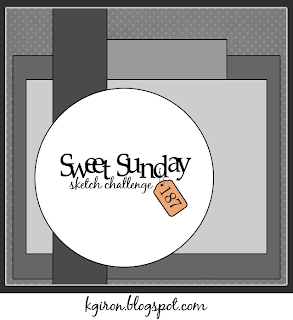 I used Rosy Posey (stamps and coordinating dies) on my card today. I stamped and colored the 2 sizes of roses and popped the smaller one on top for some dimension. 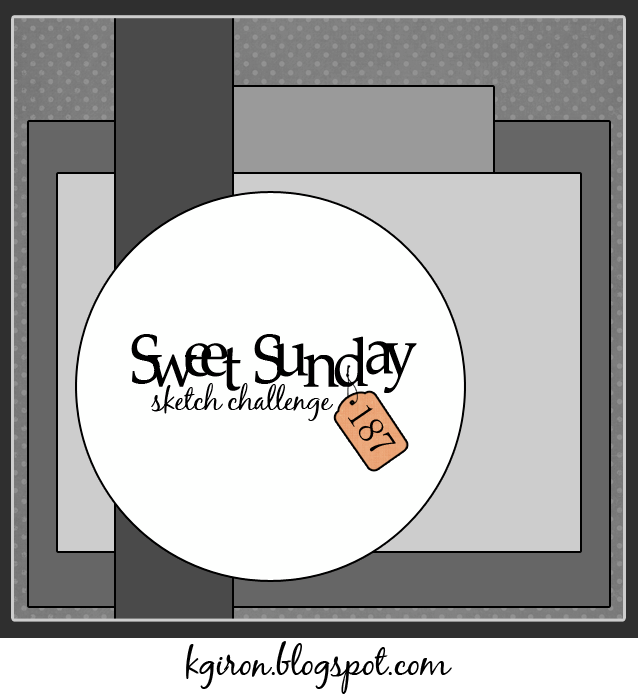 I used Karen's Sweet Sunday Sketch #187 for my layout. Accessories: Taylored Dies: Pinking Circle Stacklets, Rosy Posey Dies, Simple Tabs (TE); Standard Circle Nestabilities (Spellbinders), Markers (Copic), Ribbon (July Key Ingredients), Foam tape, Thread, Sewing machine. Oh this is just lovely! I really like the papers and colours, and that bow is fab! So pretty Stephanie! Love the layered flower and beautiful bow! This is beautiful, love the design and the framed out flower. 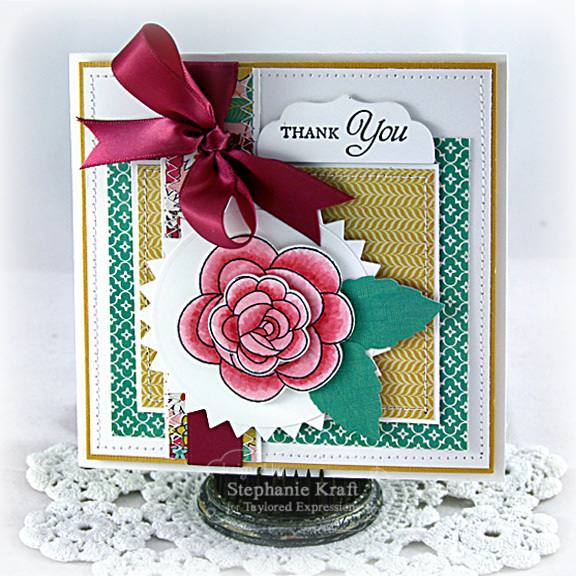 Gorgeous card, Stephanie, love the colors and the beautiful flower! Hope you're having a great week! Hugs!